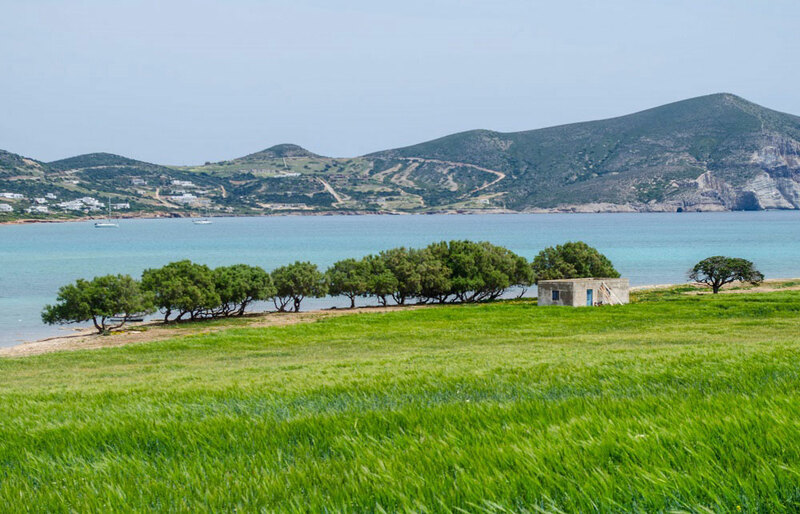 Discover some of the most beautiful places in the Aegean, right in the heart of Cyclades! 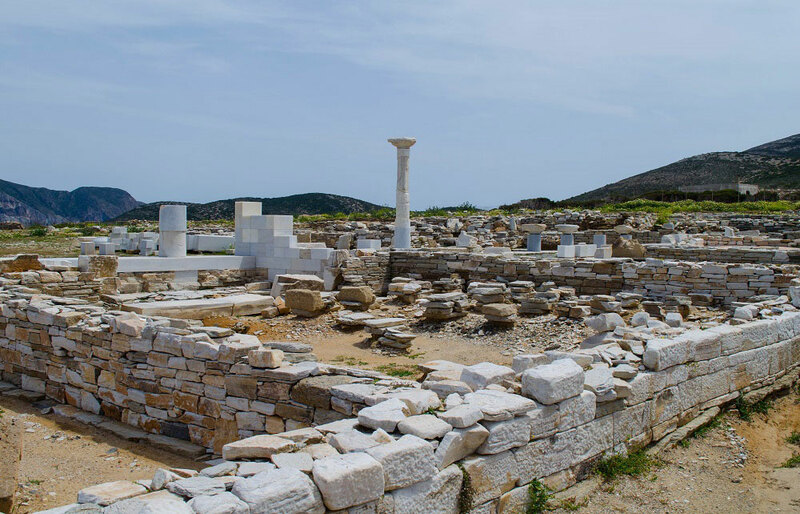 Cruise from Paros to serene beaches with crystalline blue waters, visit uninhabited islets of great archaeological interest, explore enchanting sea caves, and spend a day you will remember for years to come! 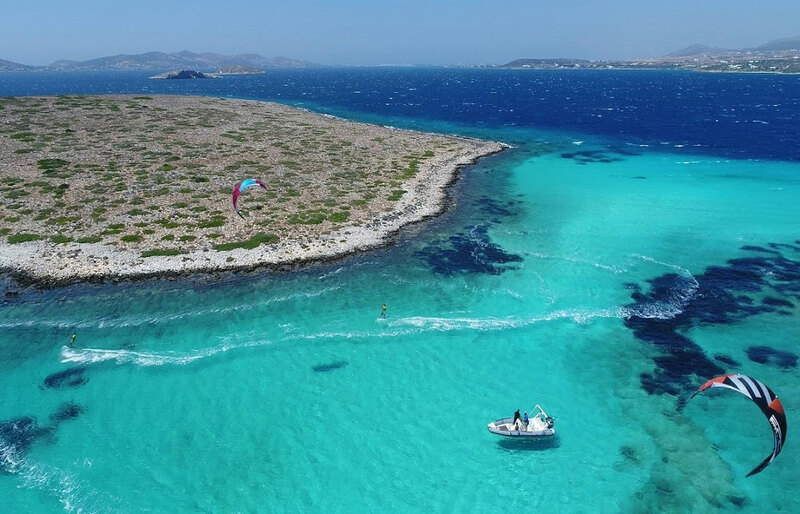 Hop on to an inflatable RIB 10 meters speed boat in Parikia and head towards the breathtaking small island of Panteronisia located between the islands of Paros and Antiparos, commonly referred to as “Blue Lagoon”. As its name reveals, here you will swim in vivid turquoise waters that will take your breath away. 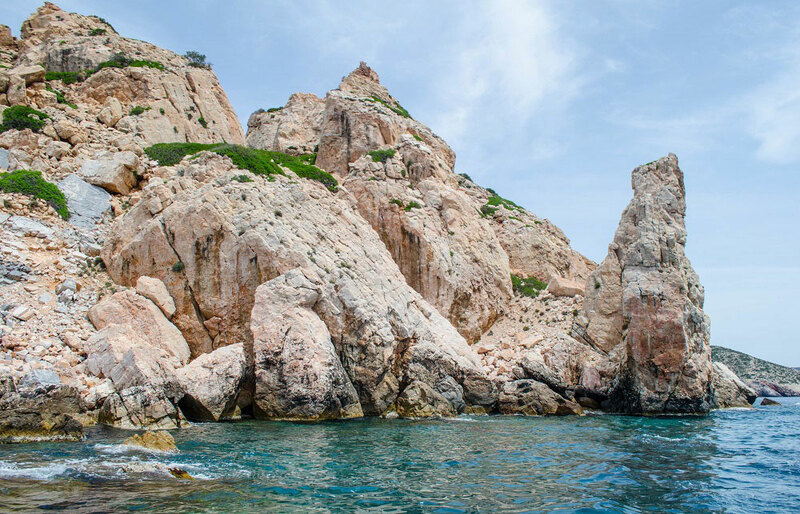 Right after your swim you will cruise to Antiparos to explore its many enchanting sea caves. Its vertical cliffs and emerald waters present the most enjoyable swimming experience. 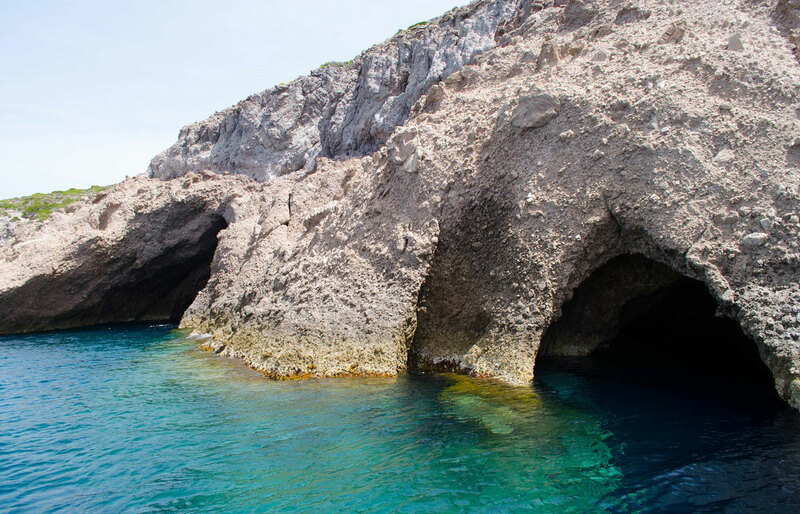 Here you will also have the chance to visit the amazing sea cave of Epitafios, which lays hidden behind the area of Agios Georgios. Then you will continue to reach the small islet of Despotiko, which has with great historical interest and important archeological findings. Right after your historical walk, you will make a stop at the famous Livadi where you will probably have this lovely beach to yourselves, since Despotiko islet is uninhabited and the beach is accessible only by the sea. Finally, you will head to Agios Georgios bay in Antiparos, where if you wish, can enjoy a delicious lunch in one of Antiparos’ best taverns, before heading back to Paros. 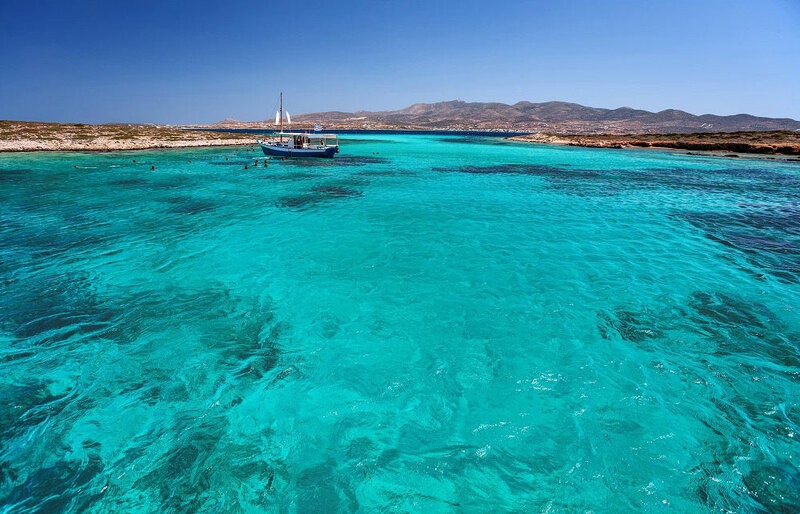 Hop on 10-meter inflatable RIB speed boat in Paros and head towards the breathtaking small island of Panteronisia located between the islands of Paros and Antiparos, commonly referred to as “Blue Lagoon”. Your first swimming stop: Panteronissia – vivid turquoise waters that will take your breath away. Right after your swim you will cruise to Antiparos to explore its many enchanting sea caves. Its vertical cliffs and emerald waters present the most enjoyable swimming experience. 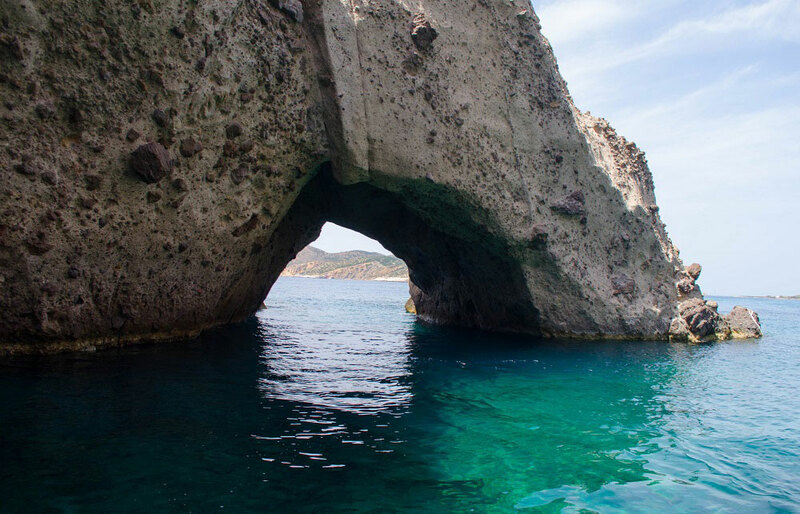 Here you will also have the chance to visit the amazing sea cave of Epitafios, which lays hidden behind the area of Agios Georgios. We will continue to the small islet of Despotiko, which has with great historical interest and important archaeological findings. Right after your historical walk, you will make a stop at the famous Livadi where you will probably have this lovely beach to yourselves, since Despotiko islet is uninhabited and the beach is accessible only by the sea. Your last stop of the day is Agios Georgios beach, where if you wish, you can enjoy a delicious lunch in one of Antiparos’ best taverns, before heading back to the port. 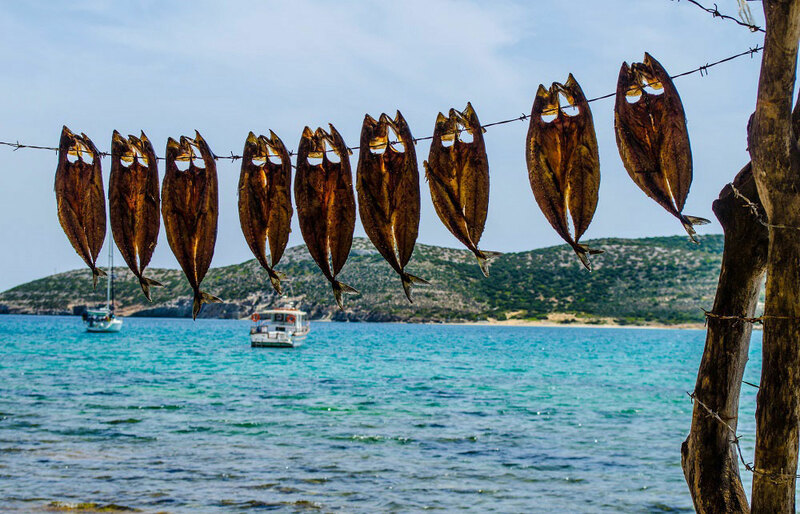 Tip of the day: try Gouna, sun-dried fish that is Antiparos’ specialty and you will not regret it!!! At this time we will slowly start cruising back to Paros’ port, full of great memories of a summer day! Probably the most crystal clear waters we have seen in the Cyclades!!! Amazing deep water dips, interesting archaeology, and fantastic food. If you eat in Agios Georgios, try gouna (sun dried fish) at Akrogiali tavern!